Featuring thirst-quenching gems like Stephen's refreshing Pinot Grigio, Alex's crisp Chenin Blanc... and Chardonnay Angels gobble right up! 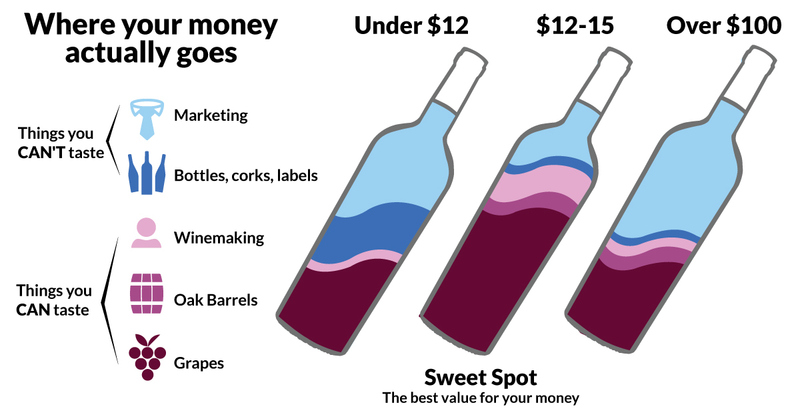 With wholesale prices like these, you can afford to drink top-rated wines every day - did you see that $45 savings?! Light, fruity and as crisp as a chomp of green apple – this Riesling is the perfect thirst-quencher. Your support allowed Justin and Katy to harvest grapes from two different Columbia Valley regions in order to capture vibrant, complex flavors. “This is more of an off-dry style where the fruit really shines,” Justin says.